Fill in the form below for your chance to win a £50 Pizza Express voucher. The equivalent of a meal for 2! Promotion opens at 10:00:00 on 12/04/2019 and closes at 23:59:59 on 12/05/2019. 1. This promotion is 1 x free prize draws operated by The Brewery Shopping Centre (‘the promoter’). 6. The winner will be selected at random from all valid entries received by 12th May 2019. The winner will be notified within 28 working days of the draw’s final entry. 9. 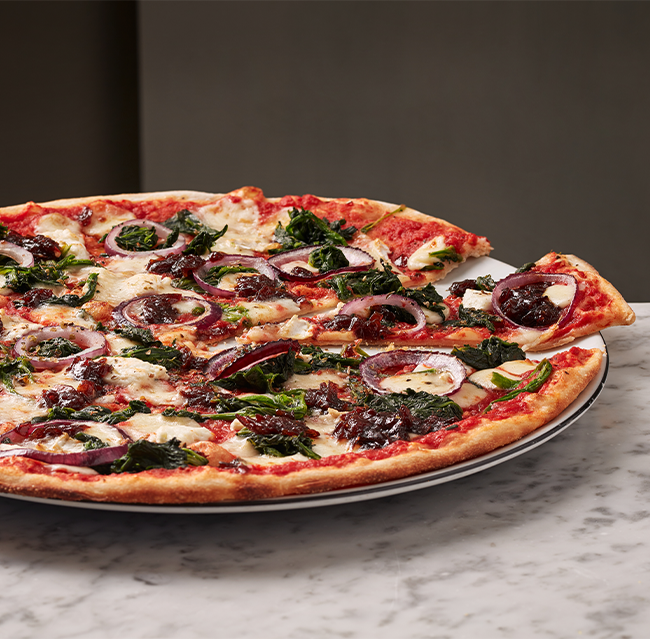 The prize is for 1 x £50 voucher to spend at Pizza Express.